Company : Cognizant Technology solutions. String Function in CDS view. 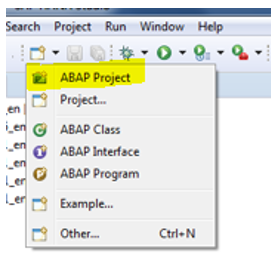 Then search for the SAP BW System like Dev or QAS or PRD since our system is BW 7.5 SP 02, login to system. 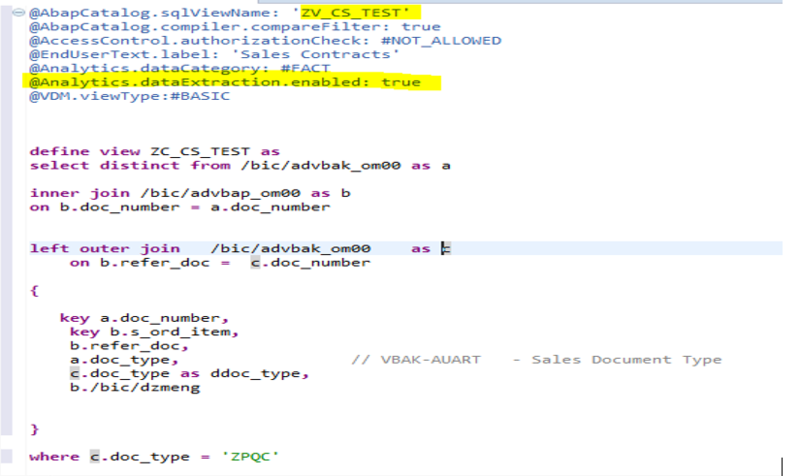 Scenario: We have requirement to derive reference document number from VBAP-VGBEL where VBAK-AUART = ZPQC. To join these 2 tables VBAP-VBAK we have created above CDS view. How do I find reference number which is having ZPQC? Note: You see the tables /BIC/ADVBAK_OM and /bic/dvbap_om active tables, Actually we have replicated ECC tables VBAP and VBAK through SLT and created data source and DSO(Standard DSO) Which is enabled as real time data load. 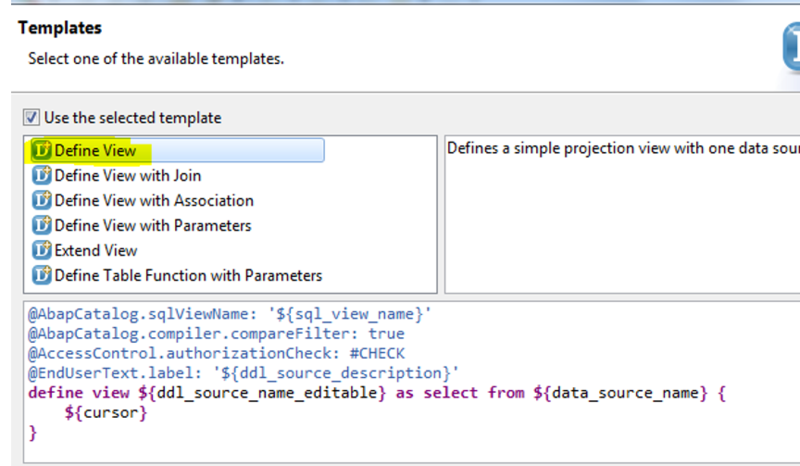 On top of the active tables we have created CDS view. Now we actually joined above 2 tables using inner join. 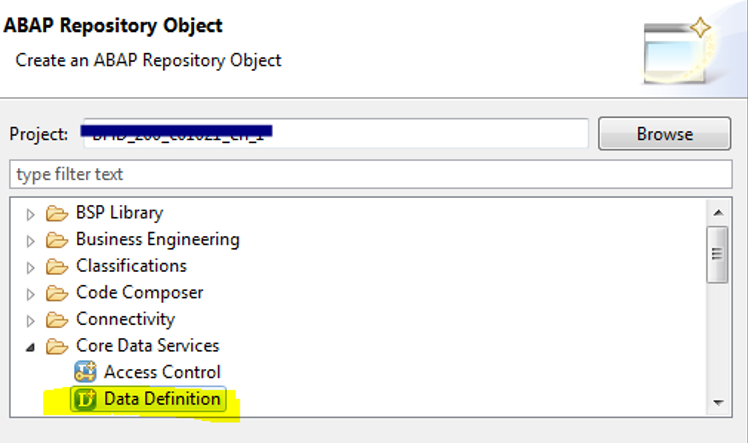 Output in where condition we need to take only document type is ZPQC which from VBAK table after passing the reference document. substring(a./bic/dzuonr,9,10) as zuonr last 0 ends at 9th position and 1 starts from 10th position. Nice blog Bala, Thanks for sharing!!!!! Thanks for the clear explaination .